Acne is a condition characterized by obstructed sebaceous glands, pimples, and sometimes deeper cysts or nodules that occur on the face, neck, chest, back, shoulders and upper arms. Acne begins in adolescence and usually affects most teenagers at some time. However, adults too, can suffer with acne. When severe, acne can often result in scarring. Even less severe cases can lead to scarring, if not properly treated. The most common form of acne is called acne vulgaris and is characterized by inflammatory lesions (pimples) that develop when sebaceous glands become obstructed and there is an abnormal proliferation of propionibacterium acnes (P. acnes bacteria). Until recently, patients with persistent, moderate acne have been treated with only topical or sometimes systemic antibiotics. Recent studies have demonstrated however that certain discrete spectra can trigger genic porphyrins that naturally destroy P. acnes bacteria. And in just a fraction of the time it typically takes for antibiotics to work! Eight, brief treatments over just four weeks is all it takes to significantly improve a patient's acne. This is three times faster than common antibiotics. Harmony™ AFT treatments for acne are safe and involve no side effects or patient discomfort. 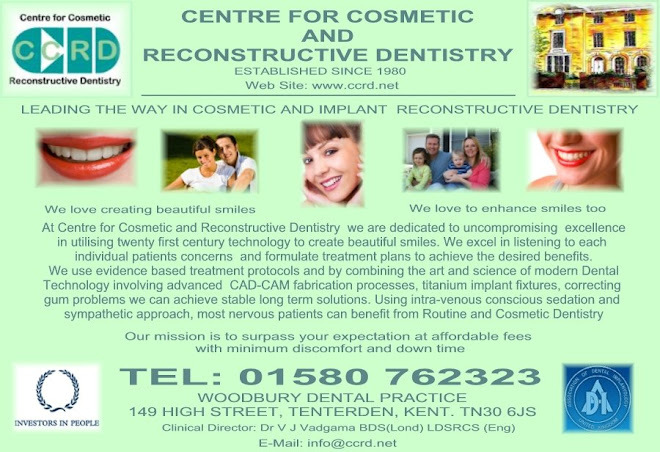 Patients see results right away with most patients achieving 80% clearance in just four weeks. Because Harmony's AFT acne treatment is used only in the affected area, treatments are extremely fast - usually less than 3 minutes. Other acne phototherapies deliver extremely low doses of blue light spread out over 10 - 20 minutes per session. Harmony's AFT acne treatment uses a higher concentration of similar wavelengths, delivered only to the infected areas. While the dose is similar, the treatment is much faster. Harmony™ Treatment: AFT 420 Acne Module 3 Tx. 7 J/cm2 at 15 msec. LP Nd YAG 1064 80-100 J/cm2 at 60 msec. 6 Tx. every other week. 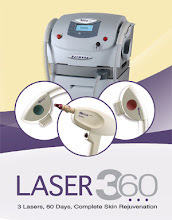 Nice blog about the Laser Acne Treatments, really it is very valuable information for us. Thanks for sharing the such a nice blog with us! !